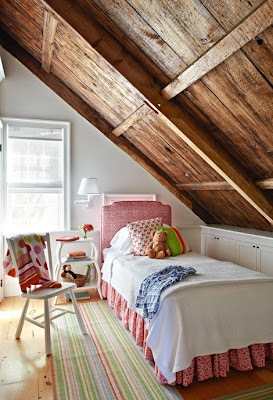 Love the "less is more" approach to most things in life... so it is easy to see why I love these gorgeous girls rooms! great colour combination white/hot pink/orange! amazing! 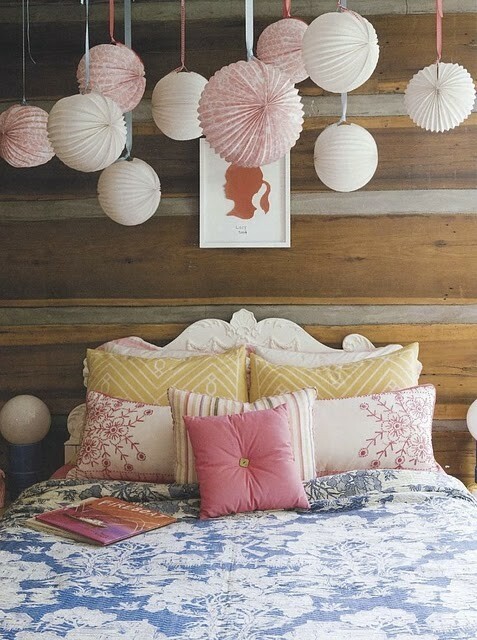 what's not to love... especially the bird nests on the wall! the bedding! what great styling! the wall! the crocheting! the bed! everything! 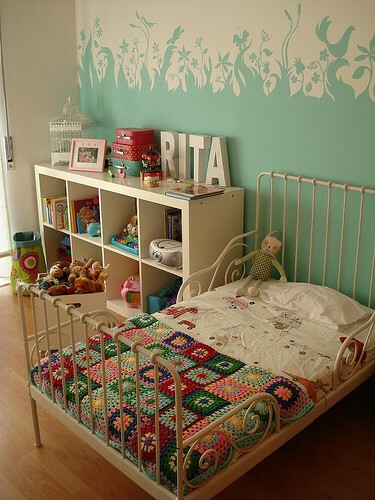 I have recommended the "special" dresses as wall art before! 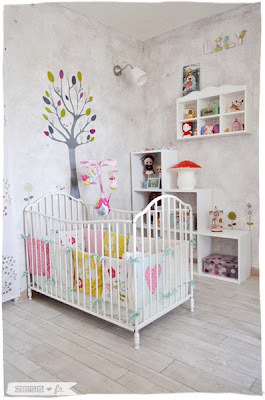 Coming soon my favourite boys rooms and nurseries!